Meet the family vloggers making millions from home. Meet the families making millions from their home videos. Strike gold from the comfort of your own home. Did you ever see the viral video ‘Good Looking Parents Sing Disney’s Frozen’? It’s fairly self-explanatory, but basically a couple filmed themselves lip-syncing a song from Frozen while driving with their young daughter in the backseat. Fairly unremarkable, one would think. But the two-minute video been viewed more than 21 MILLION times. The self-titled ‘good-looking parents’ are Sam and Ria Radar – “a God-fearing family of four” from Texas. 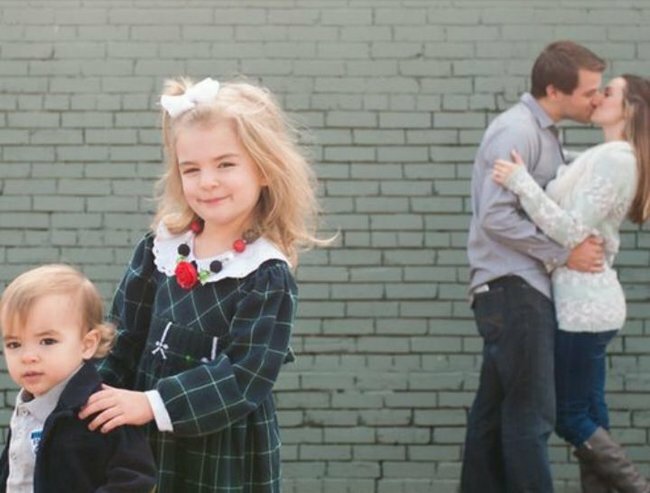 They are professional vloggers, who share the intimate details of their family life on YouTube every single day. but today some devastating news. Earlier this month, their pregnancy announcement racked up close to 14 million views, then a few days later, their miscarriage revelation reached another 4 million-plus people. While the Radars have received some criticism for broadcasting their private lives online, they – like many successful vloggers – are raking in the cash. And they are not the only family making a mint from life’s everyday minutiae. There are plenty more (and better-known) family vloggers out there in the rapidly expanding market. For some reason, the online community seems to be mesmerised by the intimate details of the lives of complete strangers. The vloggers make their money from the ads posted at the beginning of the videos (known as pre-roll) and, after YouTube collects their 45 per cent of the channel’s ad revenue, they are taking home thousands of dollars for every million views they rack up. Sam and Nia share their devastating news with hundreds of thousands of their nearest and dearest. And, it turns out, sharing the ins and outs of your personal life isn’t even a necessity. 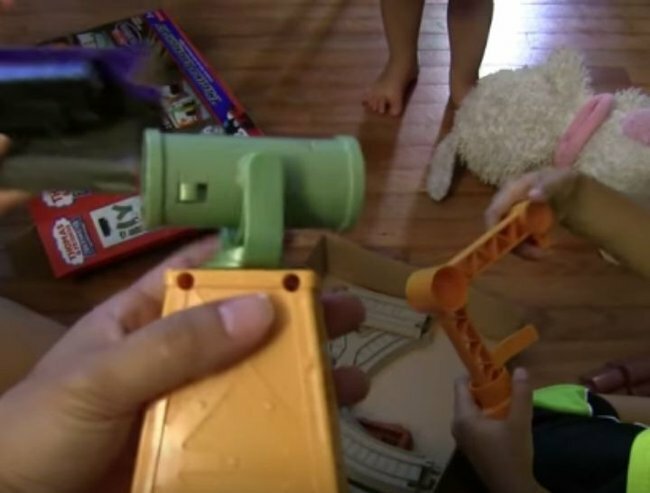 One of the most popular (and lucrative) YouTube channels, Hulyan Maya, involves a couple’s three children playing with Thomas the Tank Engine toys. Just playing, like kids the world over do every single day. Just some kids playing with toys. It averages more than 3 million views each day. Or there’s Disney Collector BR, estimated to rake in more than $14 million per year. 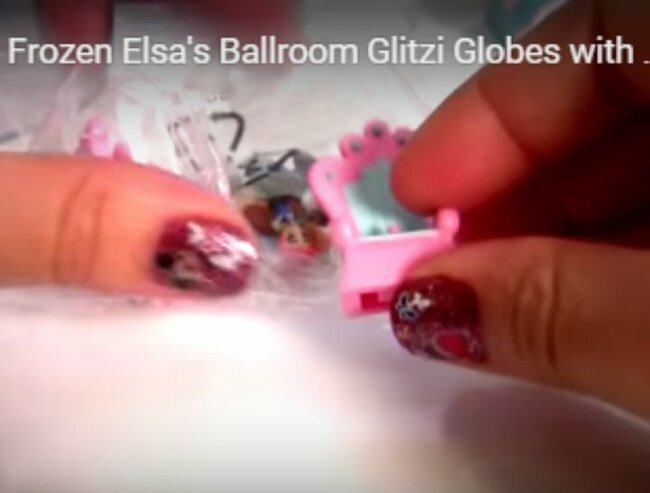 The channel’s videos consist of an unnamed Brazilian women opening, assembling and playing with Disney toys while giving a running commentary. Apparently, kids love it. But if you’re not yet completely committed to the idea of quitting your day job and starting your own YouTube channel, even a good viral video could be enough to top up the coffers. And kids being hilarious is the key to ratings gold. Both ‘David After Dentist’ (featuring a 7-year-old, drugged up after dental surgery, and viewed more than 130 million times) and ‘Charlie Bit My Finger’ (starring an English boy whose younger brother bites his finger) have made well over $100,000 each for their respective families. Those figures are certainly a strong incentive to pull out the smartphone and start recording those side-splitting family moments. And, if you’re lucky, you could strike gold. Would you share your life online? Alexa’s Tinder matches increased by 250% when she used Photoshopped photos. Meet Dr Pimple Popper, the YouTube star with the grossest ever videos. Why millions of people are watching strangers give birth on YouTube. Why are millions of people watching this woman brush her hair on Youtube?